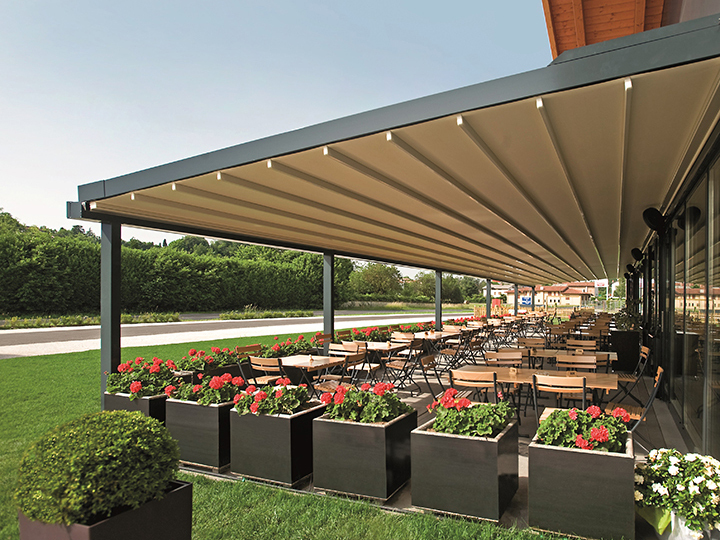 The MITO Pergola® Awning system is our most popular heavy duty system. 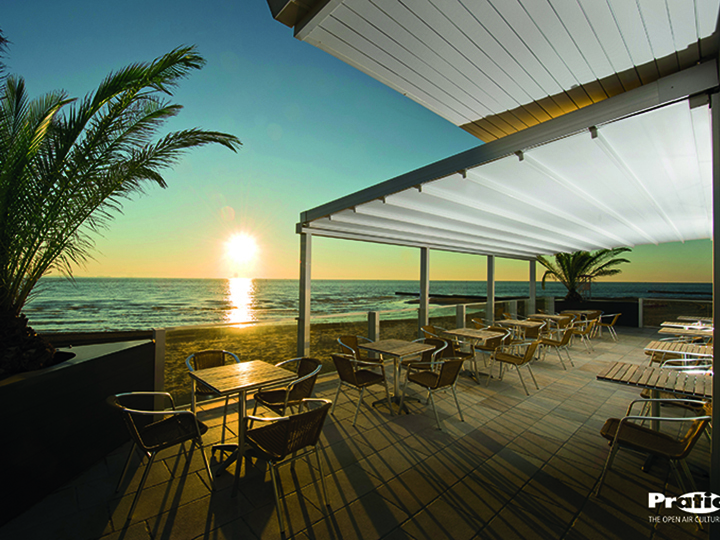 It is typically wall mounted, and ideal for medium to larger sized residential and commercial installations. 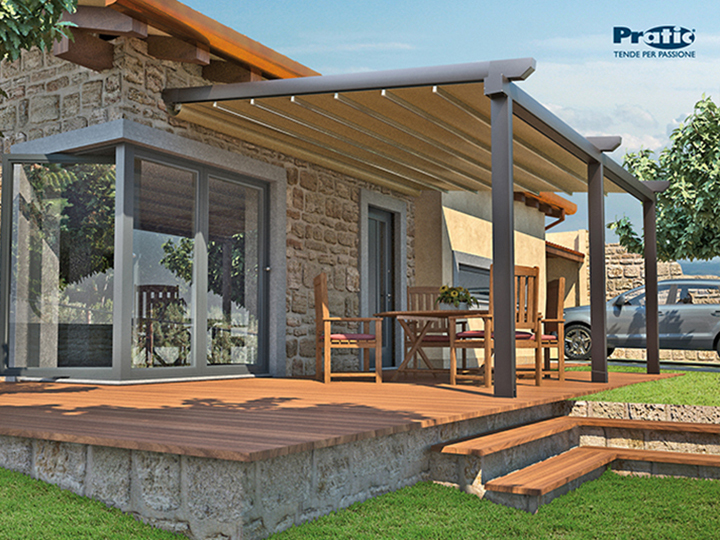 The MITO Pergola® system is available with below configuration and options.